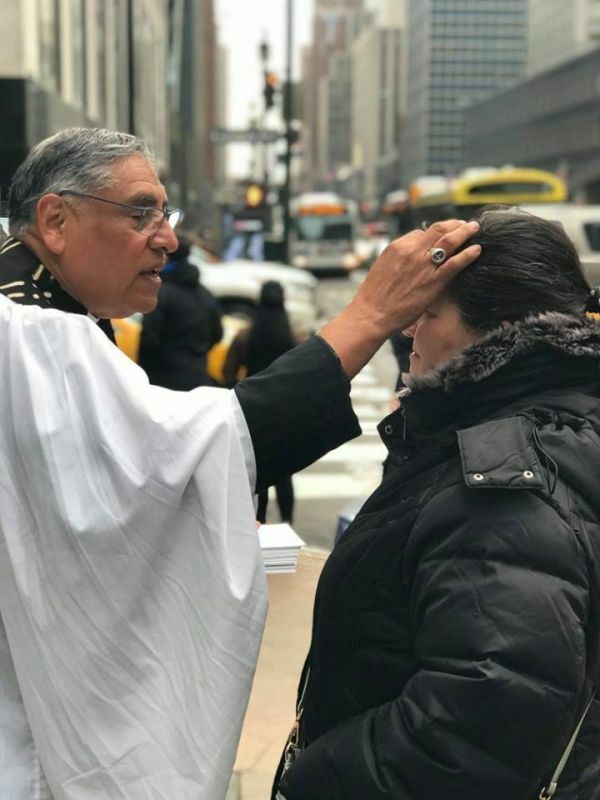 Latino/Hispanic Ministries of the Episcopal Church actively participates in the Jesus Movement. We support dioceses and congregations by producing resources, developing networks, and providing opportunities for formation of lay and ordained leaders. Latino/Hispanic Ministries yearns for a church that embodies the multiethnic, multilingual and multicultural context we live in today. Our vision is to make the Episcopal Church known to Latino/Hispanic communities that they may experience our church and embrace it as their spiritual home. First, we follow Jesus. We are simply the Episcopal branch of the Jesus Movement, seeking every day to love God with our whole heart, mind and soul, and to love our neighbors as ourselves (Matthew 22:36-40). Just like Jesus.